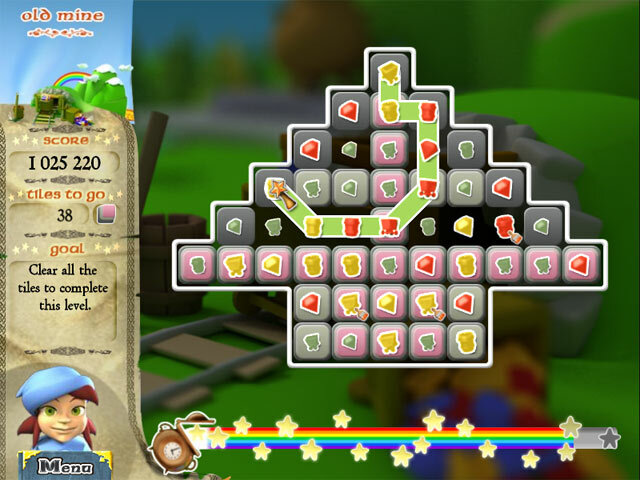 Mervin has stolen the colors of Colorland, help Wanda restore them in this fun Puzzle game!Restore the colors to Colorland!Help Wanda restore the colors of Colorland that were taken away by the evil wizard Mervin! 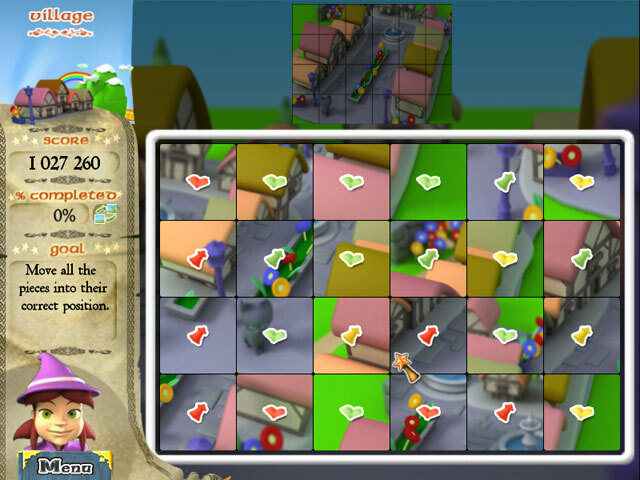 Search for Mervin throughout the 6 different zones of Colorland, and make friends along the way. 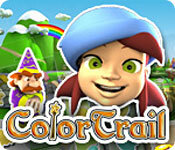 Create trails of colors and shapes to solve the challenges. Climb the ranks from Wizard Initiate to a Divine Wizard or more!